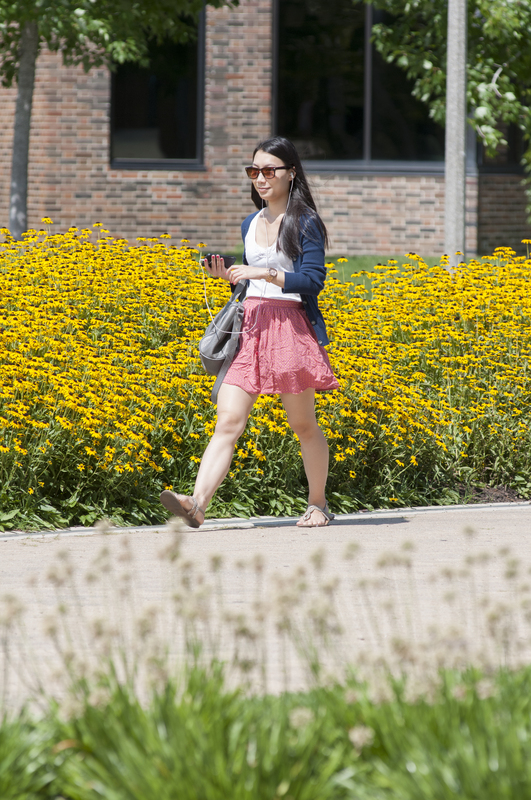 Welcome to UIC Summer Session! Now that you are admitted, follow these instructions to make sure you are ready for registration. In order to access the portal, you need to activate your NetID, a unique identifier assigned to you. It becomes your login to the portal and also part of your UIC email address. You will need to wait at least 24 hours after you complete the activation process before you can log into the portal. 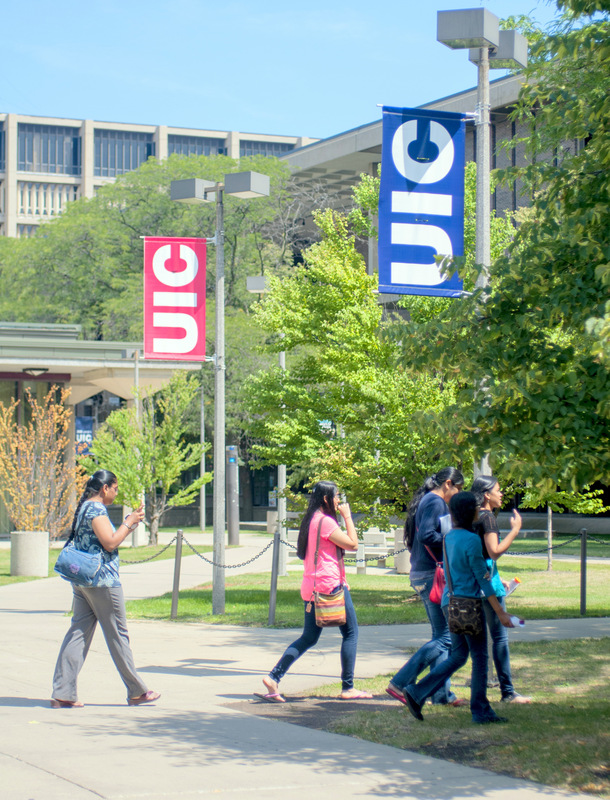 If you’ve been admitted to UIC this fall and have already activated your NetID, you can skip the steps below. You are ready to register for your summer courses. UIUC or UIS students, read these special instructions. You will need two things to get started: your UIN (University Identification Number), and your Token (and 8-digit code). Your Token is only needed once when you activate your account. You will need your UIN throughout your time at UIC so save this number for future reference. The UIC Admissions Office will email your UIN and Token to you three days after you have been admitted to Summer Session. 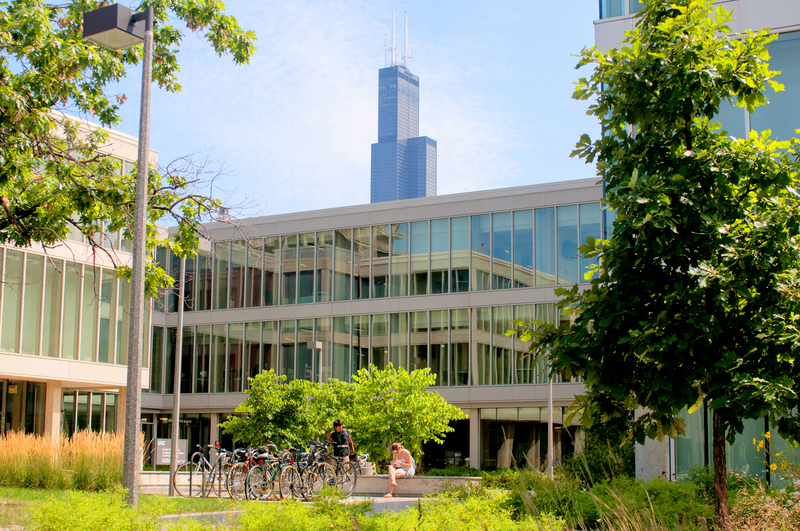 The email’s subject line will be “UIC account activation process.” If it’s been more than three days since you’ve been admitted and you can’t find this email, contact the Summer Session office. Once you have your UIN and Token, begin the process of activating your NetID. For additional assistance, read the NetID Activation Overview. You’ll be prompted to set up emergency e-mail and/or phone numbers in this step in case you ever need to recover your password. You’ll be glad you did if you ever forget your password later because it cannot be retrieved or changed over the phone. You will be prompted to activate a GoogleApps@UIC account for your UIC email. 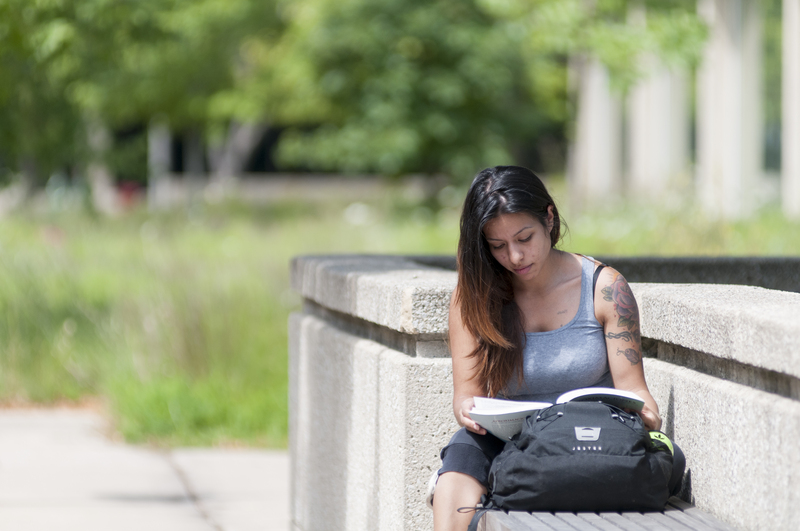 Your NetID becomes part of your UIC -mail address (NetID@uic.edu). 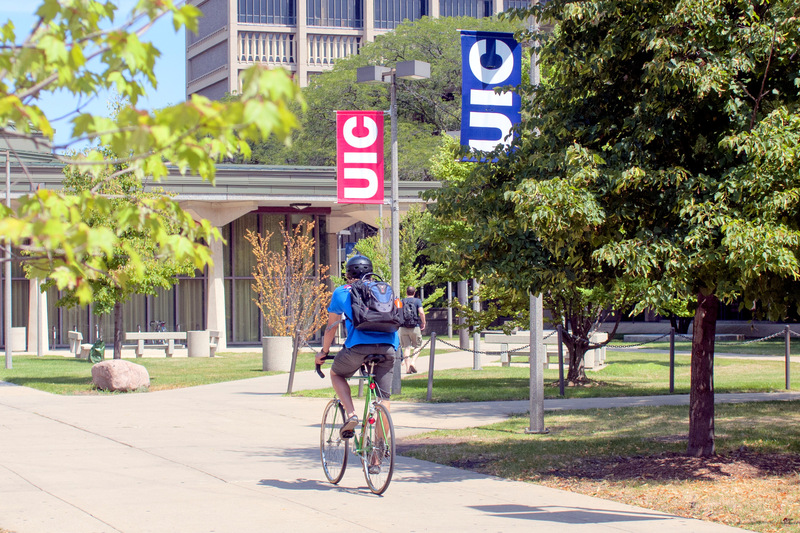 While the Summer Session Office makes every effort to send you information to the email address that you provided when you applied, you will also receive important updates at your UIC email account so please make a habit of checking that account as well. Log into the my.UIC.edu portal 24 hours after you first activate your NetID. Either click on “Sign In” on “Login” and when prompted enter your NetID and password. If you encounter issues with logging in to the portal, please contact us. Once you are in the portal, you will see the “Welcome” tab where you can check your UIC e-mail, read campus announcements, and see the campus events calendar. Starting mid-March check your Time Ticket to find out the earliest date and time that you can register. All Time Tickets are listed in Central Standard Time (CST). Your Time Ticket will be created 24-48 hours after you have been admitted. If you don’t see a Time Ticket yet, check again the following day. Log in to my.UIC.edu and use the search bar to find results for “XE Registration” or scroll through the page to find this portlet. After you click on “XE Registration,” select “Prepare for Registration” to view your Time Ticket and to find out if you have any holds. Once you confirm you have a Time Ticket, you can register for your courses. Your registration obligates you to pay all tuition and fees for your courses. Check summer tuition and fees to learn what you will be charged, your payment due date, and how to view your bill in the portal. 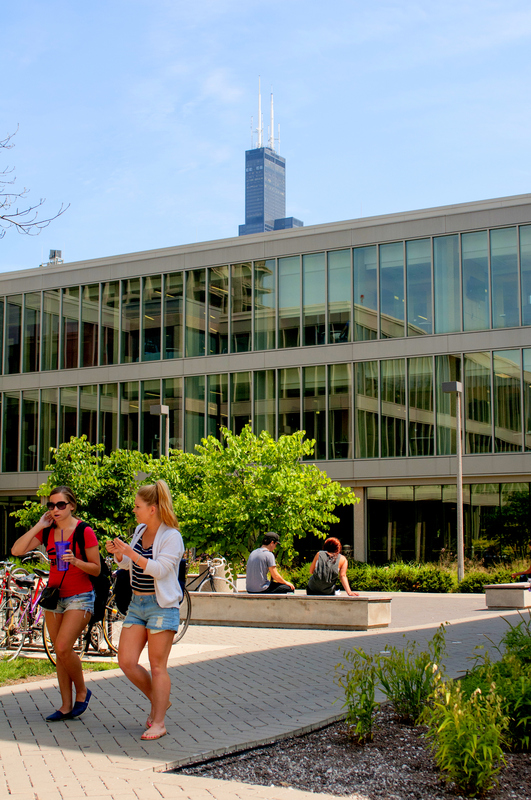 While the Summer Session Office will continue to email you at the address you provided when you applied, you may also receive important updates from the university at your new UIC email so please make a habit of checking that account as well. You can access it by logging into my.UIC.edu. Note: Students do not have the ability to forward their UIC email to off-campus email accounts. For assistance with your UIC email, contact Academic Computer and Communication Center.